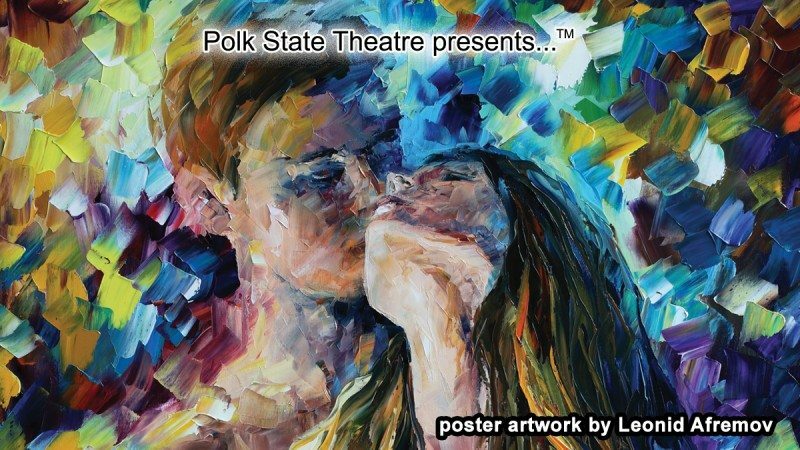 Leonid Afremov's painting titled "Close to You" is one of four being used to promote Polk State Theatre's 2013-14 season. 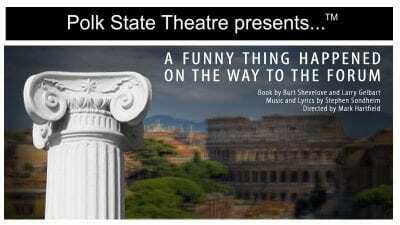 If you’ve noticed the posters and fliers around campus previewing Polk State Theatre’s upcoming season, then you’ve also noticed there’s a lot more to them than just dates and times. To promote its 2013-14 season, which as Speech & Theatre Professor Paul Carbonell says is “all about love,” Polk State Theatre is using the works of artist Leonid Afremov. Afremov splits his time between Cancun, Mexico, and South Florida. According to his bio at afremov.com, he paints using oils and a palette knife. Collectors around the world have purchased his works. Carbonell discovered Afremov’s work through a project submitted by one of his students in the spring semester. Carbonell asked students in his Theatre Appreciation class — which he recently began offering online as well as in a traditional format — to create a visual representing Romeo and Juliet; Carbonell will produce the Shakespearian tragedy in spring 2014. Student Rachel Powers turned in a poster-board collage of images that she considered Romeo and Juliet-esque. In the center was Afremov’s Close to You, a brightly colored painting of a couple in a romantic embrace. “I was doing an image search for young lovers, and I found that picture,” said Powers, who took Carbonell’s course as an elective. A resident of Polk City, Powers plans on studying in the College’s Diagnostic Medical Sonography program. Carbonell agreed the image was captivating — and just about perfect for promoting Romeo and Juliet. 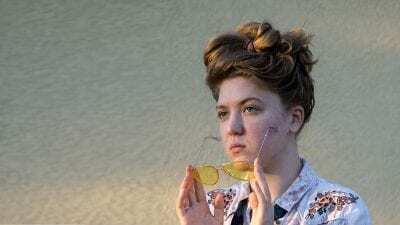 Carbonell, though figuring it was a long shot the College would receive permission to use the artwork, enlisted the help of Art Professor Holly Scoggins in contacting Afremov. Much to everyone’s surprise — and delight —Afremov agreed to let his work be used not only for Romeo and Juliet, but for all four shows of the upcoming season. 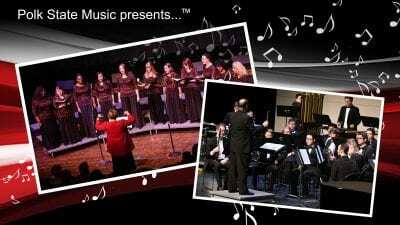 The 2013-14 season begins Oct. 2 with Pride & Prejudice, and also includes The Fantasticks and Brighton Beach Memoirs. Polk State Theatre selected appropriate Afremov works to illustrate each of the shows. Afremov said theatre is an art form close to his heart, and he was glad to lend his own artwork to help promote the College’s plays. “When I was young, I used to build theatre decorations and props for a local theatre in my city in Russia,” said Afremov via email on Monday. Afremov was born in Belarus, once part of Russia. Powers was unaware that her assignment had inspired this season’s posters, but she was excited to hear it. Carbonell hopes to use the talent of Polk State Visual Arts students to create the play posters in future seasons.